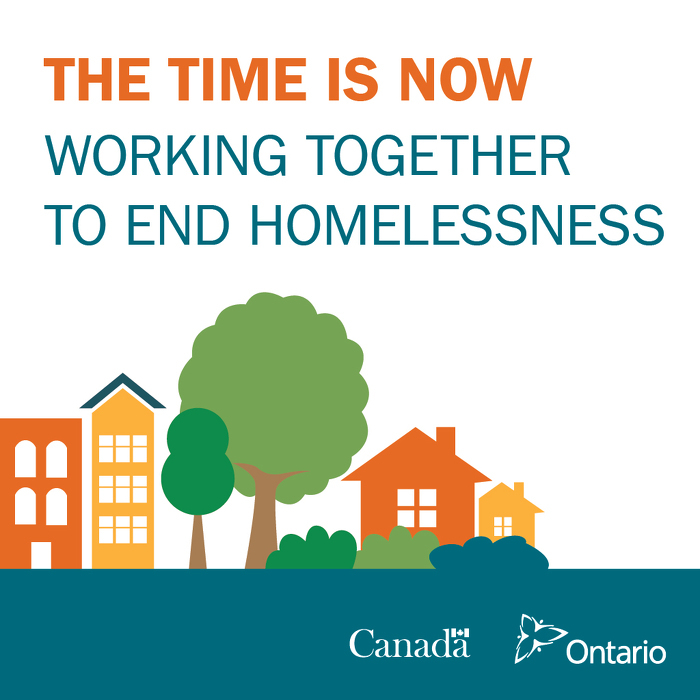 Today Chris Ballard, Minister of Housing and Minister Responsible for the Poverty Reduction Strategy, addressed the Canada-Ontario Homelessness Summit and issued a call to action to all levels of government, homelessness prevention advocates, and the private sector to work together to end chronic homelessness in Ontario. Minister Ballard's call to action echoed the goal of the two-day Canada-Ontario Homelessness Summit, which aims to strengthen partnerships and share innovative practices towards preventing and ending homelessness. More than 200 community partners from across the province are in attendance at the summit, including Community Advisory Boards, Local Health Integration Networks, Service Managers, Indigenous partners and people with lived experience of homelessness. Over two days of programming, attendees will share best practices and bring new strategies back to their communities to address local affordable housing and homelessness challenges. Promoting more affordable housing and ending chronic homelessness is part of our plan to create jobs, grow our economy and help people in their everyday lives. The 2016 Ontario Budget announced an investment of $178 million over three years to support the updated Long-Term Affordable Housing Strategy. Ontario is increasing funding by $15 million each year for the next three years to the Community Homelessness Prevention Initiative (CHPI) bringing our annual CHPI investment to $338.7 million by 2019-20. The CHPI reinforces the bold and transformative update to Ontario’s Long-Term Affordable Housing Strategy, and supports the province’s goal of ending chronic homelessness by 2025. Since 2013, Ontario has committed more than $2.4 billion to affordable housing. This includes the recent federal-provincial partnership to extend the Investment in Affordable Housing program. This document was published on January 11, 2017 and is provided for archival and research purposes.